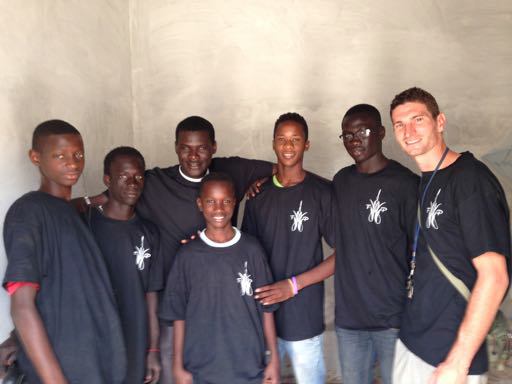 Very happy news comes to us from the Boys’ Vo-Tech school in St. Louis, Senegal. In March, we learned that school workers had put together $3,000.00 for a hurting student to receive a needed hip replacement. The surgery was a success!! The student received the hip replacement, with a needed leg extension of 8 cm. A school worker takes the student to physical therapy sessions, and he is healing amazingly fast! Although he needs to sit in a lounge chair while he is healing, he is back in school and working very hard. He enjoys being back in school and is so appreciative of all that has been done for him. Warmest welcome home to the Davis family, who have returned to the USA for a year! It is nice to have them here with us for a while, though they will miss their work in Senegal and the people there whom they have grown to love.